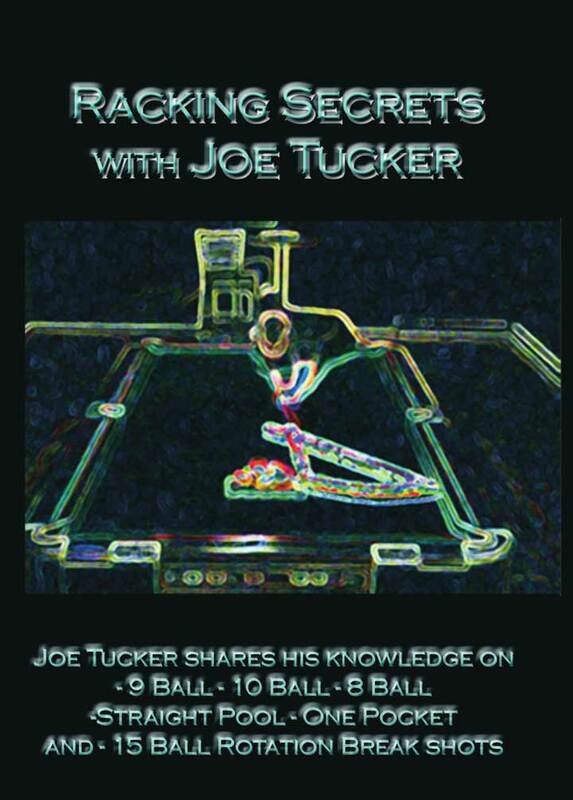 Joe Tucker introduced the art of reading racks in 1999 with his highly recommended and out of print book “Racking Secrets”. 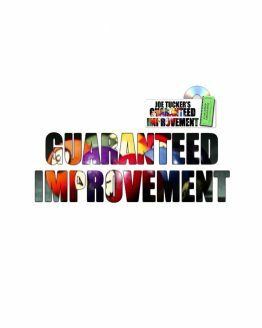 Now Joe comes to you via DVD and clearly explains and then demonstrates how this powerful knowledge. 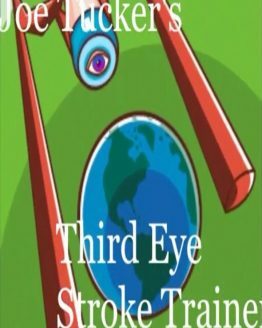 He starts off with 9 Ball and shows you how we all had it backwards. He shows why and how the wing balls do and don’t go. 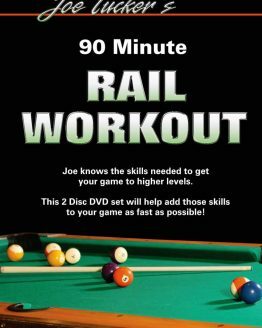 Shows you how to adjust your cue ball speed and placement according to how the balls are racked. He shows you how to make more and give up less 9 Balls on the break!!! And ends with a typical 1 Pocket Break where he admittedly gets lucky to make a ball. 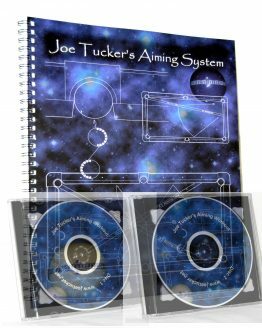 Not only will you become proficient in the art of Rack Reading but Joe gives some pretty good aiming advice in the straight pool section.